And the man said...: Benjamin Franklin, Warren Buffett and Ghandi? 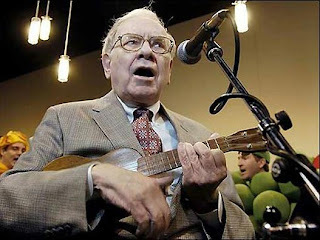 What's Buffett doing, what's he thinking? If you can do what he's doing and see how he sees the world, there is only opportunity, yeah, but what is it? What's the next thing Warren, we're getting killed by this recession over here! He doesn't mind paying tax? When Ghandi practiced as a lawyer, he would not tolerate any lies, if he didn't think his client had been wronged, he would not deal with him, and every body knew it too. 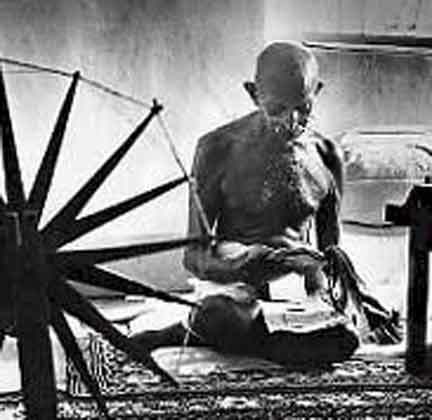 One time, he realised his client had lied to him and he asked the judge to award the case to the other party, word got out that Gandhi was really serious about telling the truth and pretty soon, even his less honest clients would only send him the honest cases. With a reputation like this, as soon as Gandhi walked into a court room, it was a done deal who would win the case and it was all down to honesty and reputation. I remember reading in his autobiography how Mr Franklin ran away to Philadelphia to escape harsh treatment by his brother, he arrived with only enough money for bread, he bought 3 loafs, carried one under each arm walking up the street, while eating the other, saw a hungry pregnant woman with a kid and gave her 2 loafs, and tha's how he started in Philadelphia! Above all, he built a career on honest dealing, hard work, inspiring, improving the lives of his fellow men and his reputation, in too many ways to mention here. 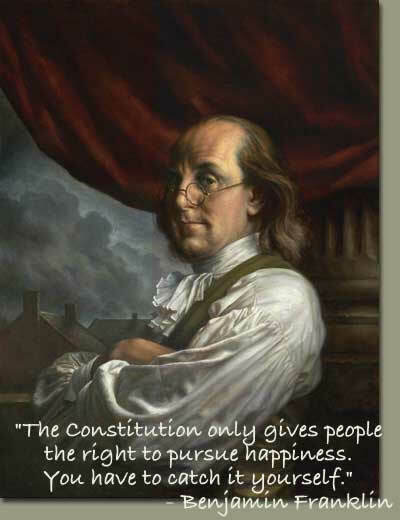 What does Benjamin Franklin think?